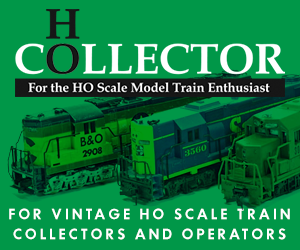 What HO line is complete without an F-unit among its motive power catalog? Pemco’s F9A model represents the only diesel offering in the line with tooling that is completely unique to Pemco. 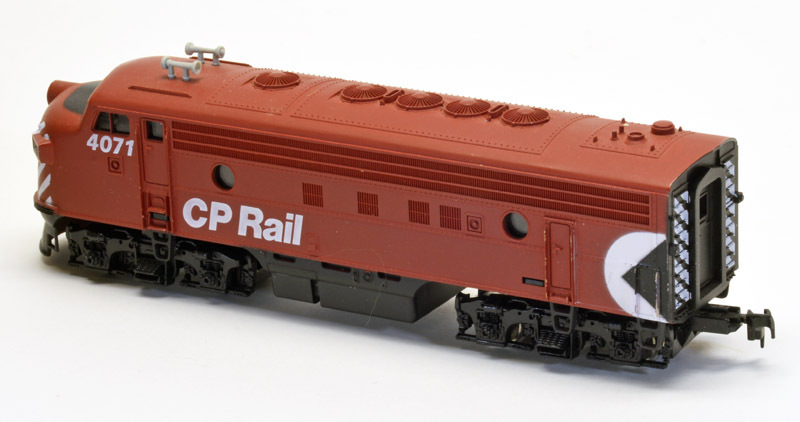 As with all Pemco’s diesel locomotives, there are four decorated versions of its HO-scale F9 model offered. 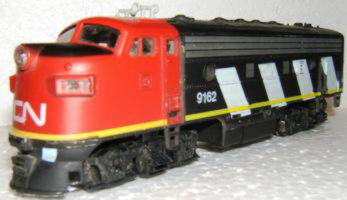 The Pemco catalog shows an F9 dressed in Amtrak’s “Phase I” scheme. This is the only Pemco F9 model which I have not seen and do not own. No undecorated F9 is listed in Pemco’s catalog or price listing. 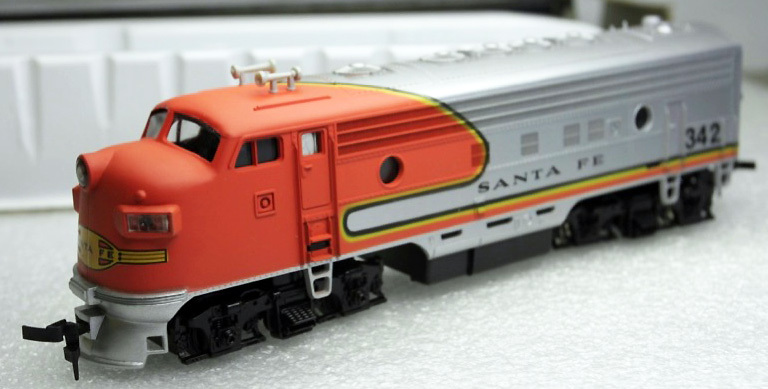 I have seen samples of SD35 and Century 430 models that are new in box and labeled undecorated, so it is possible that an F9 may also exist in undecorated form. As happened often with EMD’s F-units in model labeling, Pemco mistakenly is calling its offering an F9. The side louvers and dynamic brake fan suggest an F7. Pemco’s F9 diesel model weighs in a 10 ounces and includes a full-length plastic underframe. The drive motor resides over the front truck. Only the front truck is powered and includes one metal wheel per axle to collect power from one side of the track. 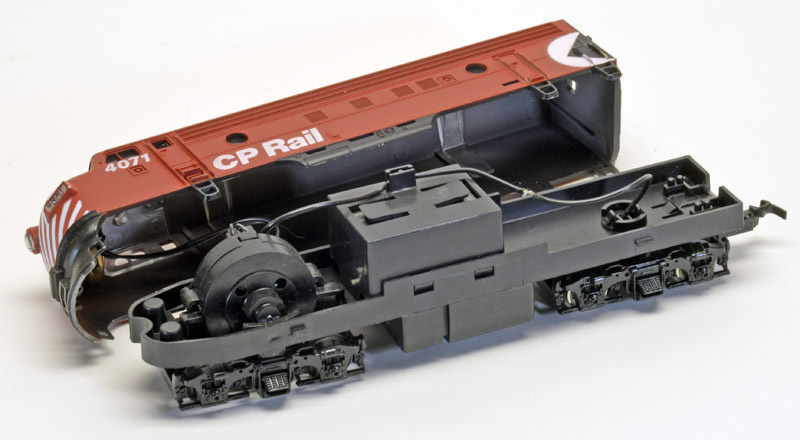 The rear truck also has only one metal wheel per axle, on the opposite side from the front truck, and connects and completes the circuit of electricity between model and rails. 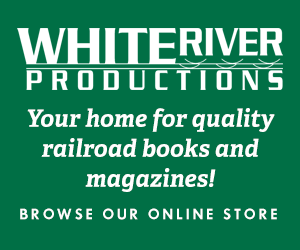 Traction tires are provided for the plastic wheels on both front axles. Two locating posts or pins are present down each side of the underframe that connect to secure the shell by inserting through open rectangular slots on the body. One slot is is between the handrails heading up to the cab, the other is just below the rear porthole and back access door. The front coupler is body mounted to the frame, while the rear coupler is talgo-equipped to the rear truck.